There's nothing better than putting on a shirt that was made just for you. Except maybe doing that on your wedding day...In a completely one-of-a-kind shirt designed with only you in mind...And then gifting custom fitted shirts to all your best friends. We take care of wedding parties of all sizes. 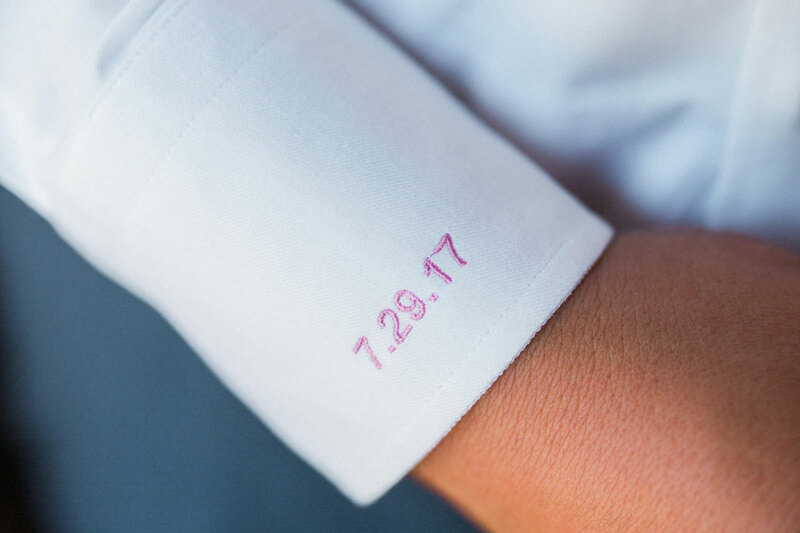 Our dedicated wedding team will manage the entire process from initial contact, to helping you design the perfect shirts, to making sure everything gets to you and your groomsmen with ample time, and most importantly, ensuring perfect fit for your big day. 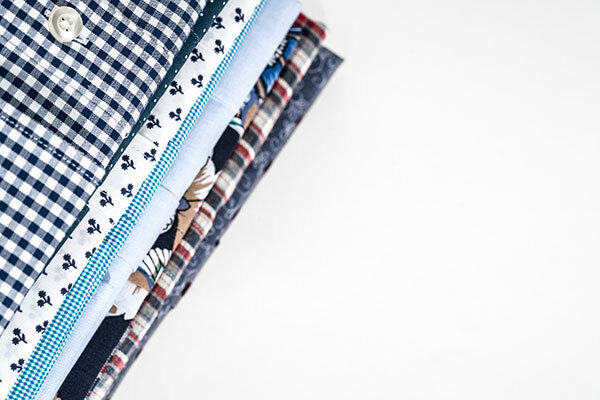 In 14-16 days every detail of your shirts are expertly crafted by our 3rd generation tailors. Our fit technology was developed by 3rd generation master tailors working in conjunction with data scientists. Our database is optimized with data from tens of thousands of men's body measurements of all different sizes and walks of life. Our wedding fit process takes 3 weeks but we ask that you start with at least 2 months before your wedding date to ensure time for design and minor fit adjustments. We offer discounts when ordering 4+ shirts. Email issues@pacificissue.com and our team will be in touch within 24 hours.